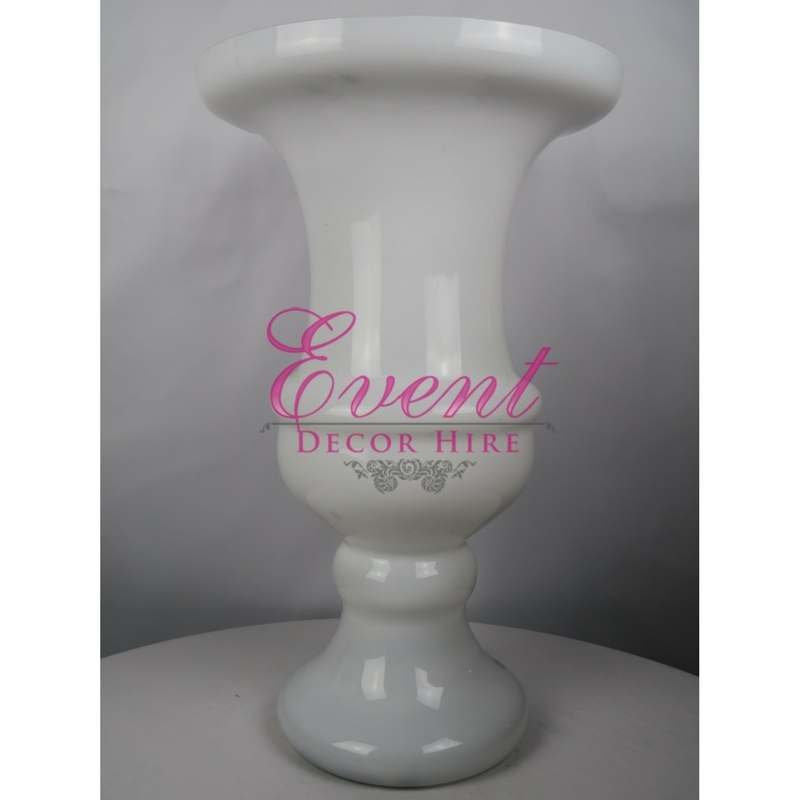 Be creative, with a product like an urn you can be, colourful, big arrangements can be made. 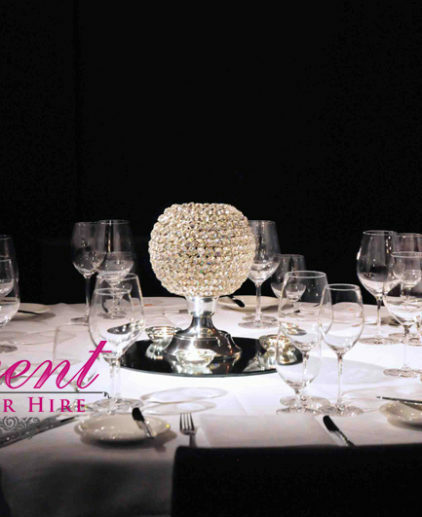 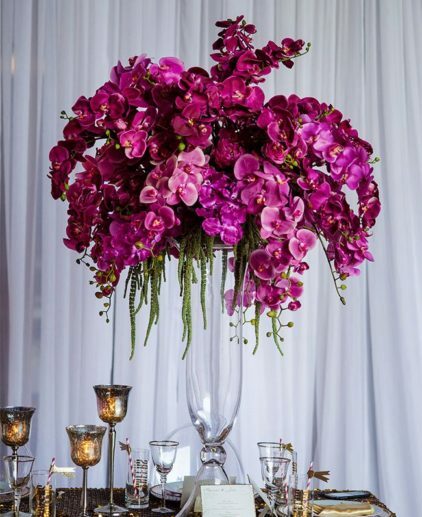 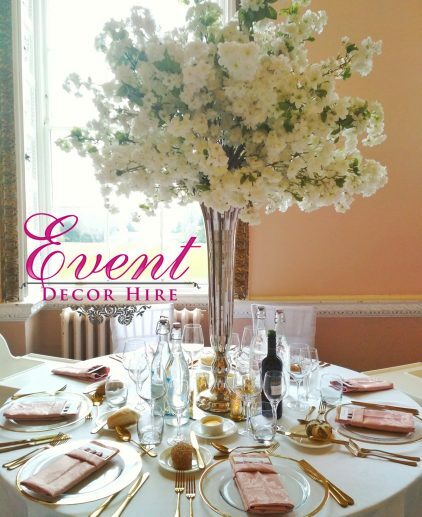 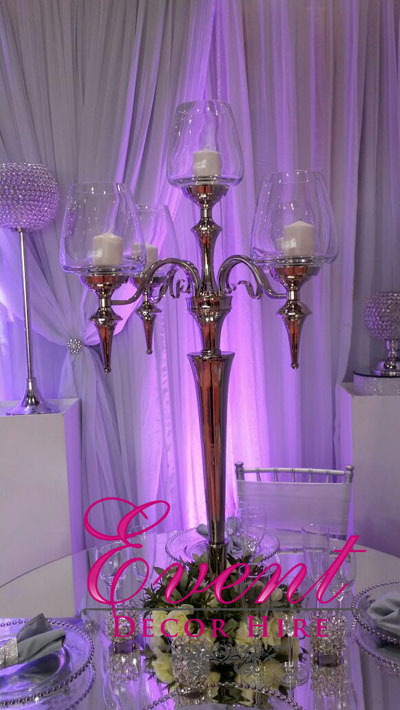 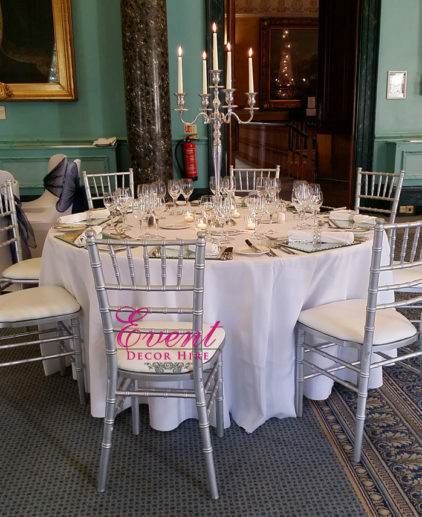 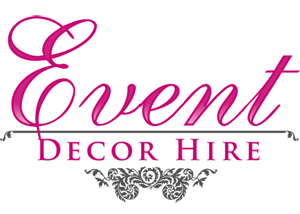 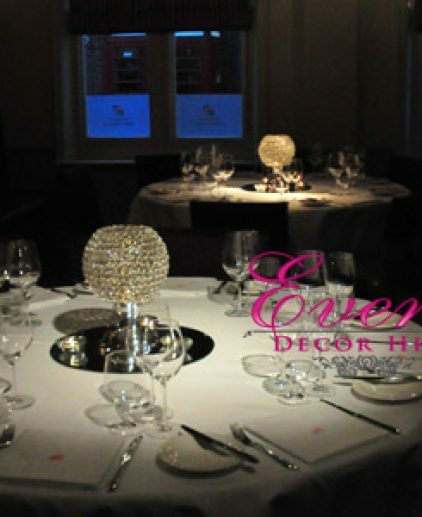 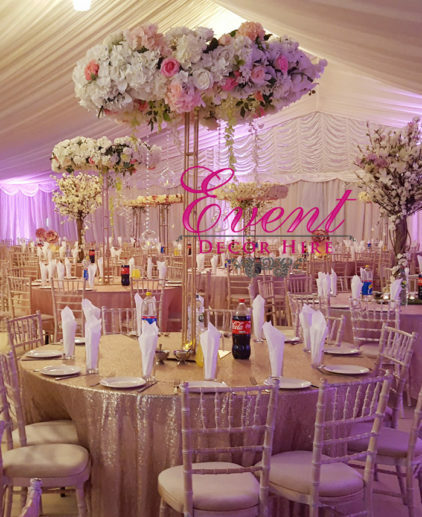 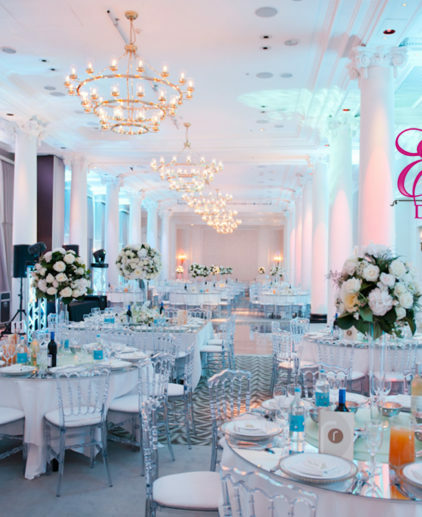 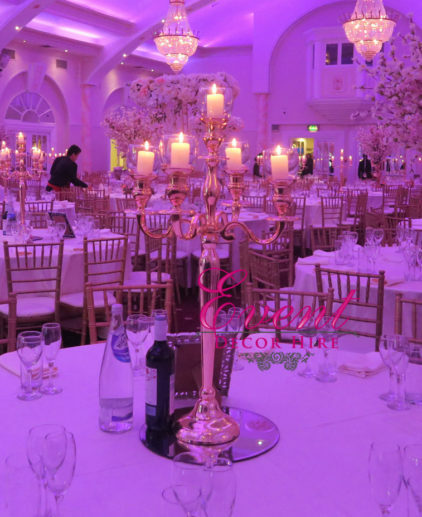 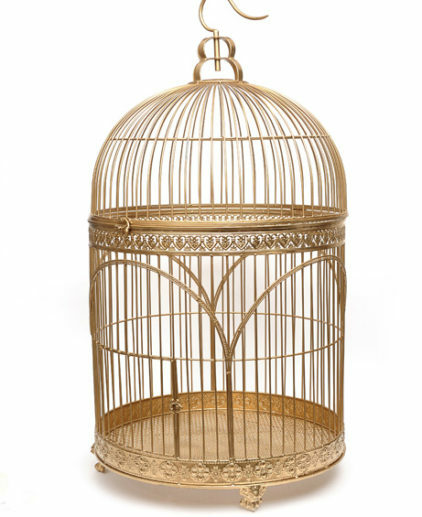 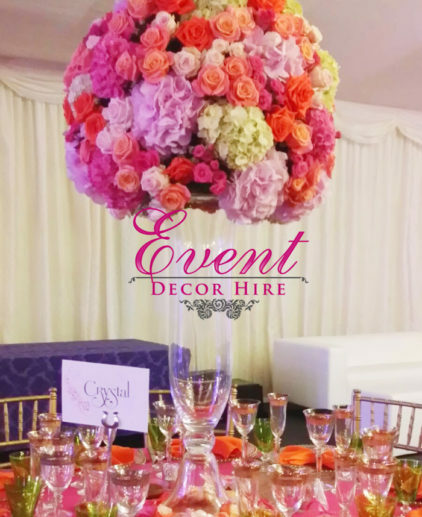 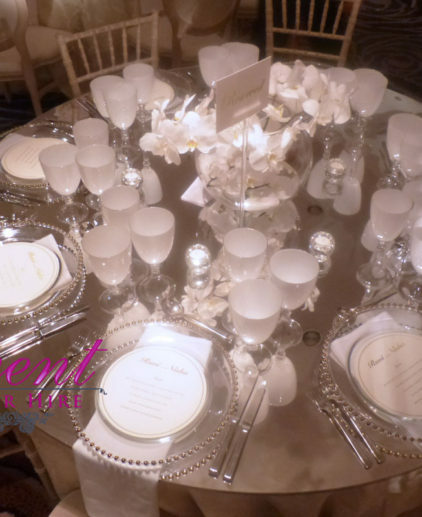 Hire it from us, we design the best decor for you! 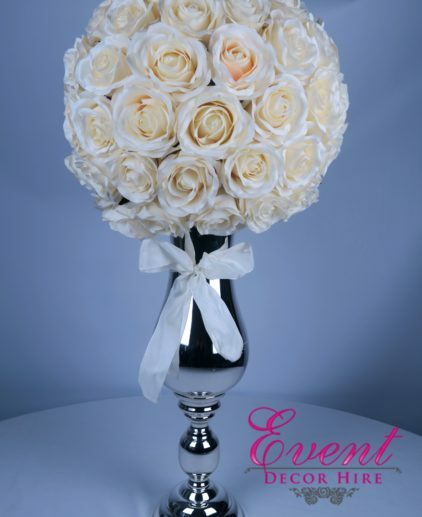 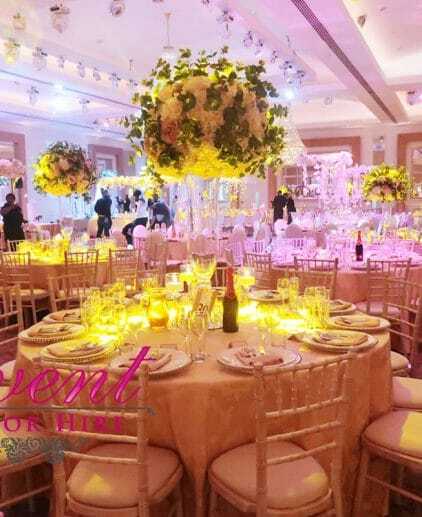 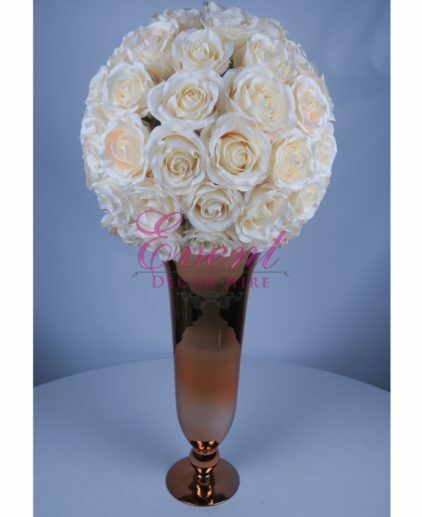 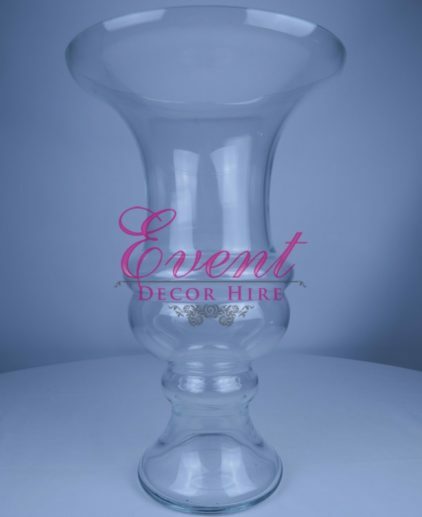 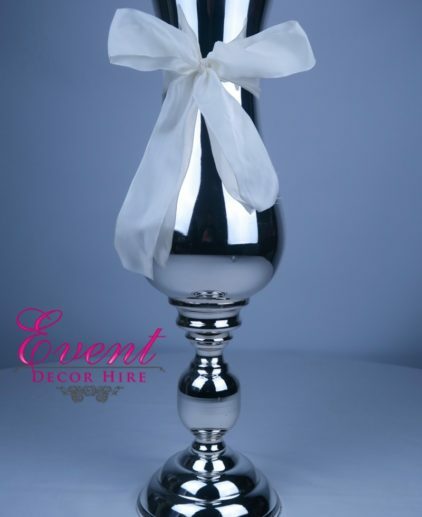 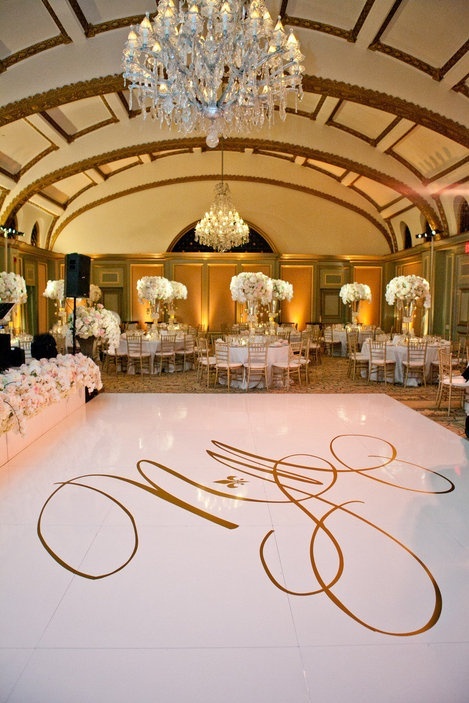 Chic and White – The urn that is able to go on the tables, alongside the aisle at the ceremony, the sides of the stage, or at the hall where the drink reception is being held. It is a large piece of our stock and can make a big impact.